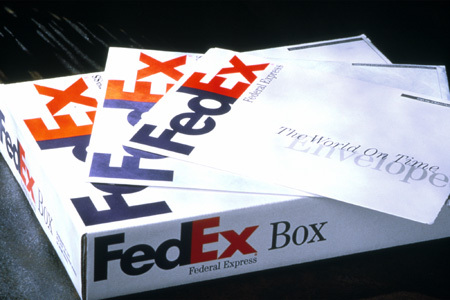 A global research study revealed that customers were unaware of Federal Express’ global scope and full-service capabilities, believing that the company shipped only overnight and only within the United States. 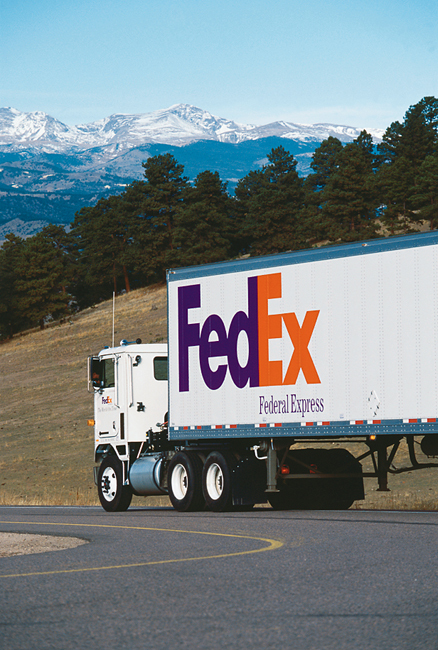 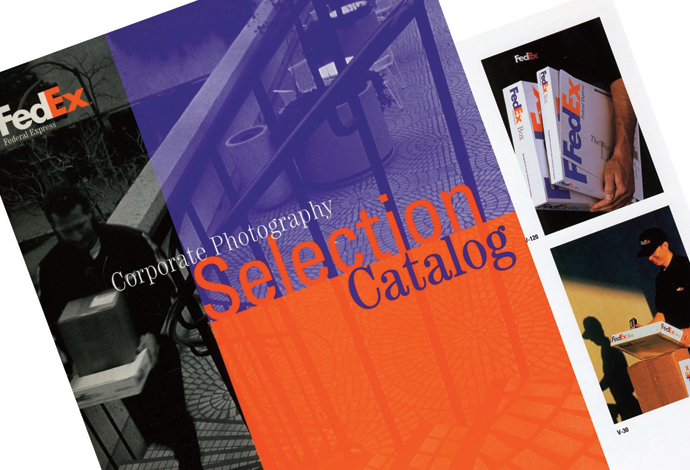 Federal Express was advised to better communicate the breadth of its services and to leverage one of its most valuable assets—the FedEx brand. 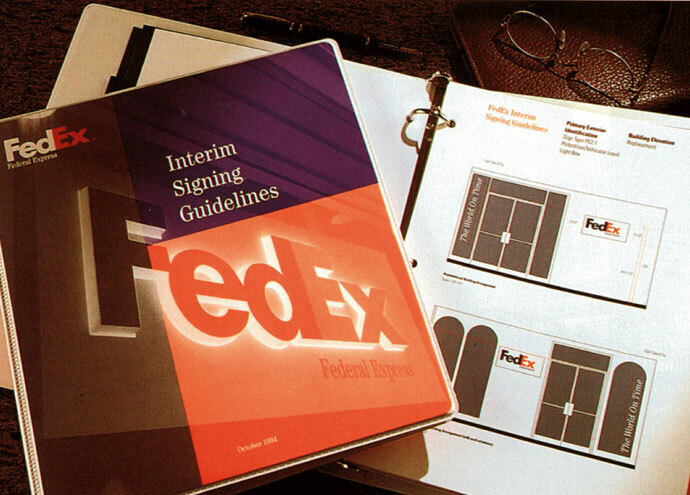 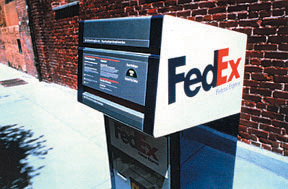 The bold FedEx identity, with the “hidden arrow” embedded in the “E” and “x”, conveys the dynamic attributes that maintains FedEx leadership. 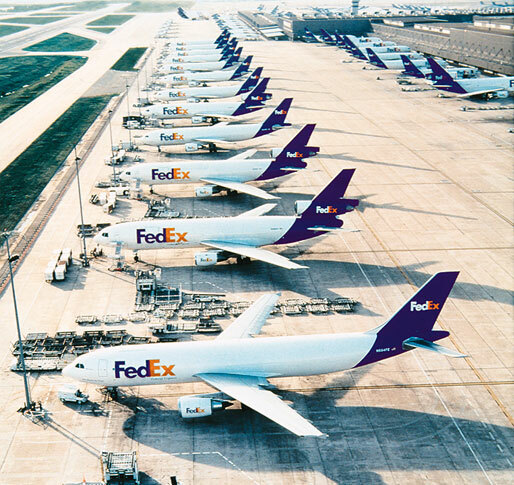 The system allows for better consistency and greater impact in an array of applications ranging from packages and drop boxes to vehicles, aircraft, customer service centers and uniforms.